As we gear into a new year, kids room organisation becomes more important. It’s time to shake off the last of those holiday thoughts as the new school year gets closer and closer. 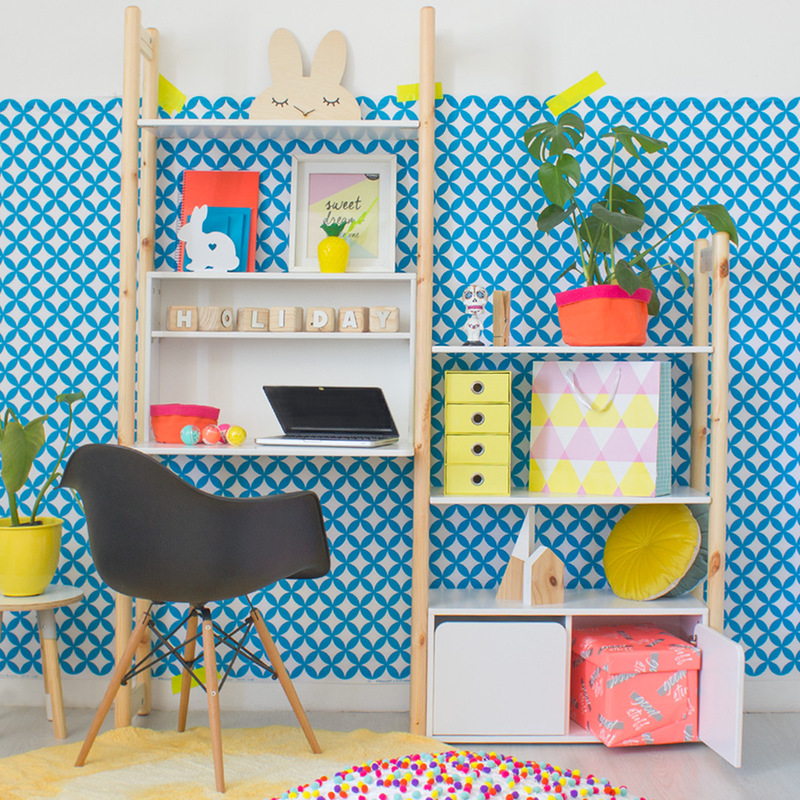 To help you get your little one sorted, we have put together a list of our favourite kids room organisation essentials. From baskets and toy boxes, all the way to organisers, shelves, and clever, hidden storage, these essentials are sure to get rooms looking nice and tidy. Getting bedrooms under control does not have to be complicated or even expensive. 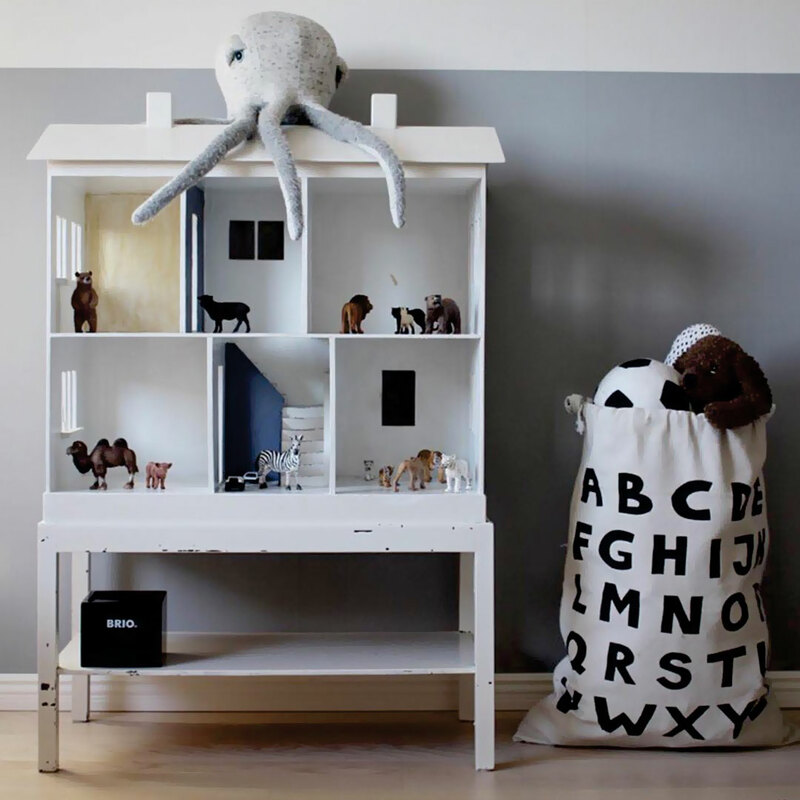 Keep reading to get our ideas for easy, simple kids room organisation must-haves. Organisers are a great way to store toys, clothing, construction blocks, and various other goodies. Look out for simple drawstring organisers that can be easily opened and closed. For older kids, desk organisers are a great way to keep stationery and art suppliers out of the way, while still ensuring that they are within easy reach. Baskets are also versatile, storing just about anything. They also look good – especially in the case of our beautiful woven baskets that are available in sets of three baskets. You could also look for fun, brightly coloured toy boxes that add a pop of colour to bedrooms. These can also double as surface space for keeping lightweight objects such as blankets or extra pillows. Shelving should be simple and easy to access. Small kids will struggle to open and close cupboard doors, which is why open shelves are a good choice. For older kids, you could also consider wall shelves that are mounted at a height suitable for your child. These shelves are great for books and other items. Smart storage is ideal for organised rooms. 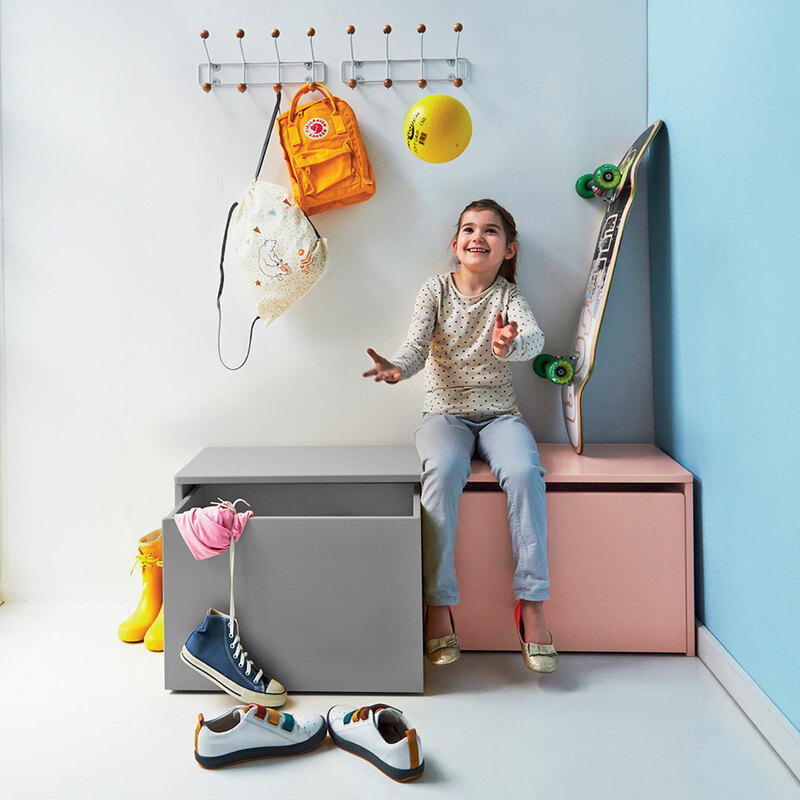 Look for pedestals that offer seating or surface space as well as storage. These are ideal for older kids who can open and close lids and drawers easily. Cushions can be placed on top of the units, or they could even double as bedside tables. Looking for more space saving solutions? Browse our kids storage range to get your kids room organisation plans underway bright and early this year.